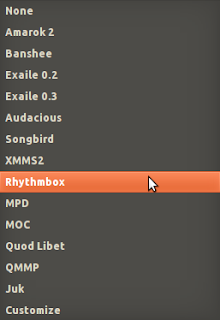 Popular lyrics display utility OSD Lyrics has been updated with packages for Ubuntu 10.10. Osd Lyrics is a powerful application that searches, downloads and displays lyrics of currently playing song on your desktop. Unlike other applications, it does not display full lyrics at once but synchronises with currently playing song that effectively turns your system into a karaoke player. The application is compatible with many popular music players like Rhythmbox and Banshee. You can read our guide on OSD Lyrics for more information from here. Please note that OSD Lyrics won't launch if a music player is not running. But once it's up, you can configure it to auto launch a music player.